When it comes time to search for that dream home of yours, it’s likely that you’re seeing luxury. It’s hard to put a finger on it, but there’s just a big difference between an average home and a luxury home. Today, we’re going to take a look at what some of the top traits are that can make your home a luxury one. Technology is a must for any luxury home. From locking the door to changing the hue of the lights, you want to have technology that makes your lifestyle easier. All appliances are brand-new, there is a lot of green technology, and automatic features are available with a couple of words. 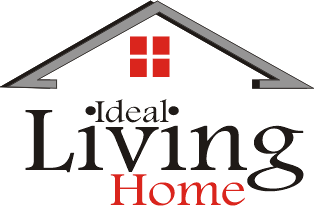 With most luxury homes, the homeowner can alter the lights, turn on music, lock the door, and adjust the temperature by simply speaking to their system. This is something you just won’t find in your average home. Those with luxury homes love to entertain guests in their palaces. Having the area to do so starts with an entertainment home theatre. These aren’t your average run of the mill media rooms. Rather, they are going to be the private theaters that allow you the option to lounge with family and friends while checking out the best style of entertainment. These rooms usually come equipped with recliners, stadium seating, mood lighting, and the best in picture and sound technology. Keeping your valuables safe is a must in every luxury home. There’s no hiding the fact that you have an excess of valuables when you have the biggest home on the block. Although you may not want to think about it, thieves are out there. Having a Stockinger safe room is a must to lock up all those important documents and objects. This will also help to protect your valuables from fires, floods, and other natural disasters. When you have a luxury home, you have room to create your own gym. No longer must you go to the local center and wait for other patrons to stop using the equipment. In your luxury home, you can create your own gym with the machines and weights that you prefer to use. There’s no need to waste your time waiting on other people. You can simply enjoy working out in the comfort of your own home doing the activities that you love. Treating yourself to some vintage wine or whiskey can be a fun-filled experience when you invite some friends over. The newest trend for luxury homes is wine tasting rooms. These are cellar like areas that allow your guests a comfortable space to partake in some of your finest wines. Your wine room isn’t complete without custom lighting, glass displays, motorized racks, and beautiful photos. When you think about a luxury home, it’s likely there are some features that immediately stand out to you. The above features are some of the most popular amenities utilized in luxury homes today. 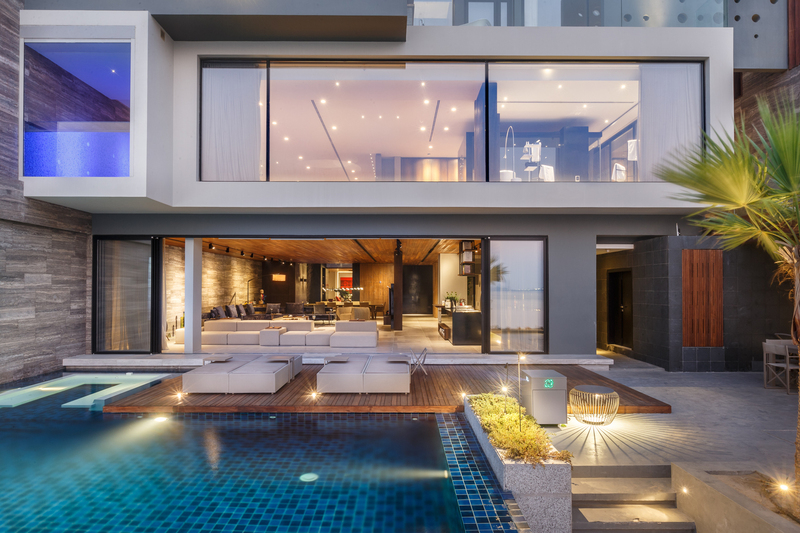 If you’re thinking of purchasing your very own luxury home, it’s a good idea to make a list of the above features you like so you have criteria to start your search.